Happiness isn’t just something that happens to you—it’s a habit. 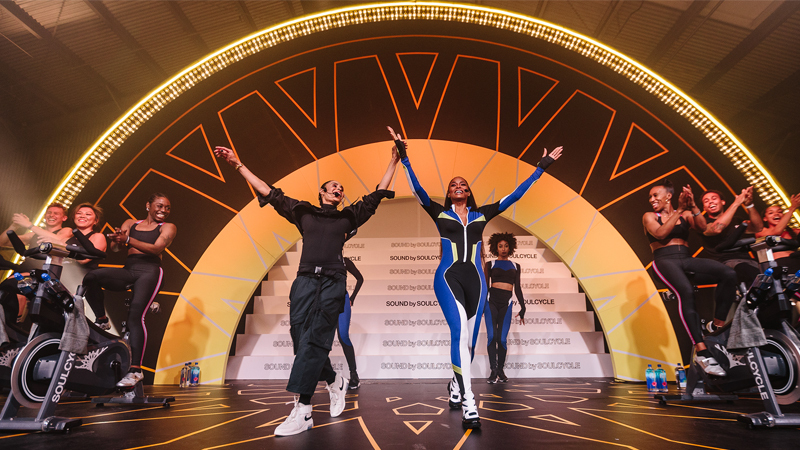 To start 2019 off right, SoulCycle developed The Happiness Challenge, a month-long program combining movement and mindfulness—designed to help you build your happiness habit, a toolbox you can tap into all year long. Book your bike now! 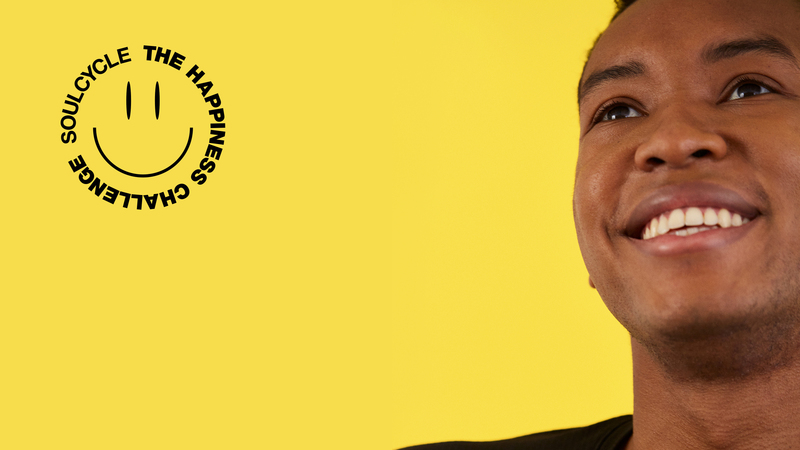 If you joined The Happiness Challenge this month, you set an intention to find more joy in 2019—and committed to a set of practices that will help you build happiness habits. So you're already ahead of the game in starting 2019 right! Proud of you. With the final week of The Happiness Challenge upon us, let’s close out strong! Keep moving every day, keep reflecting on your happiness, and keep sharing it with the people around you. Oh, and definitely keep practicing gratitude. This stuff works! The best way to turn all these challenges into real habits? Just. Keep. Practicing. Some research says it takes 21 days to develop a habit, while one study put that number at 66 days. Either way, the key is to commit. So here's your final challenge: Put your happiness habit at the top of your to-do list throughout 2019. Seriously. It’ll help you find more joy—even when life feels overwhelming. You got this! And this week, to celebrate all you have achieved so far, show us your post-Soul glow. 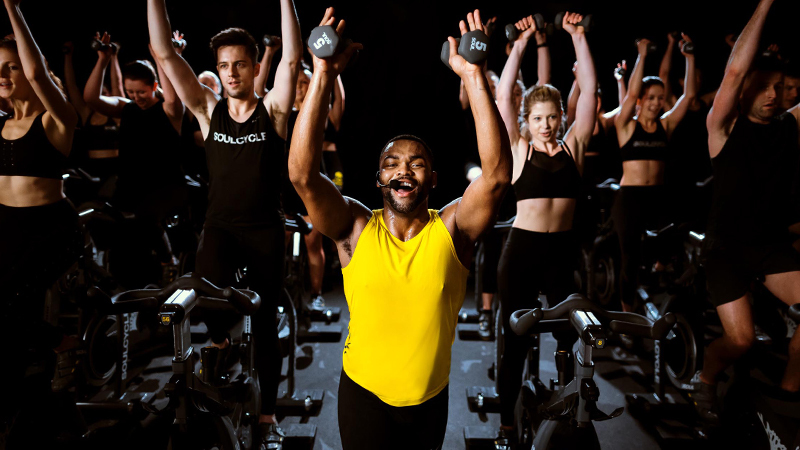 Share your post-class #soulselfie on the ‘gram, and tell us why Soul is your happy place. 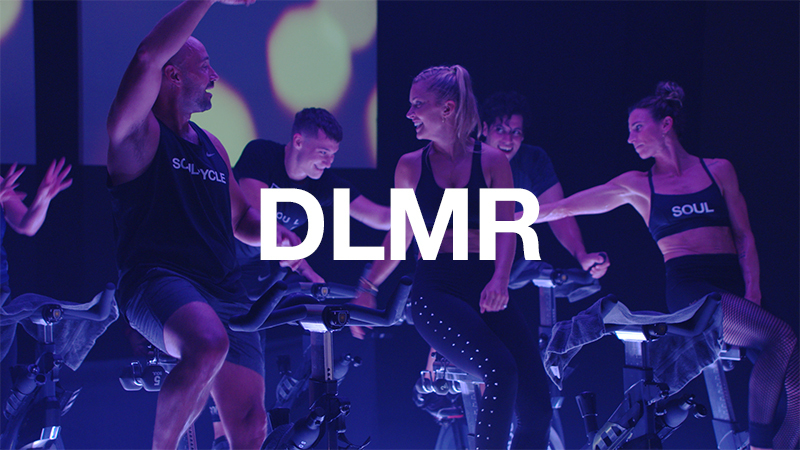 Tag us so we can double-tap it (and maybe even feature you on @soulcycle). If you take away ONE thing from The Happiness Challenge, make it this: Happy is as happy does. Grateful for you, SoulFam. Let's ride together this week! 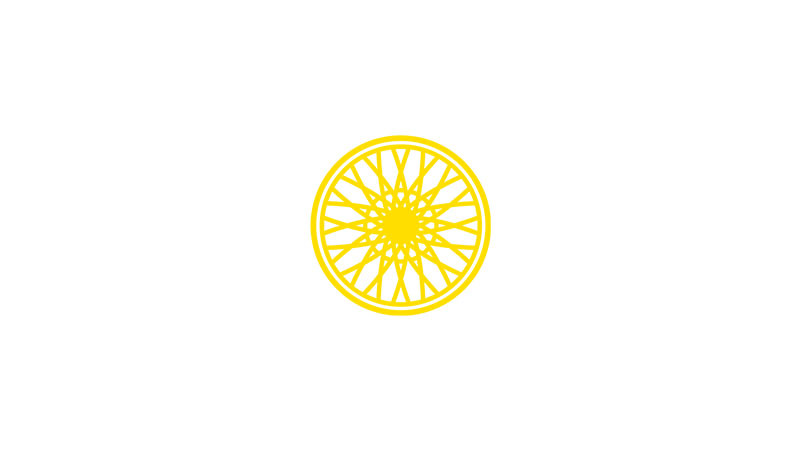 Book your bikes here.